We live with our six cats in Stockholm, Sweden. Four of our cats are Siamese with pedigrees, one is a mixed breed. Our cats are not only pets, they are family members. We love them and respect their different needs and personalities. La Voix kittens are growing up in a home environment as part of our family. Our main focus is on breeding healthy and social kittens. A responsibility that we breeders have is huge, and should not be taken lightly. 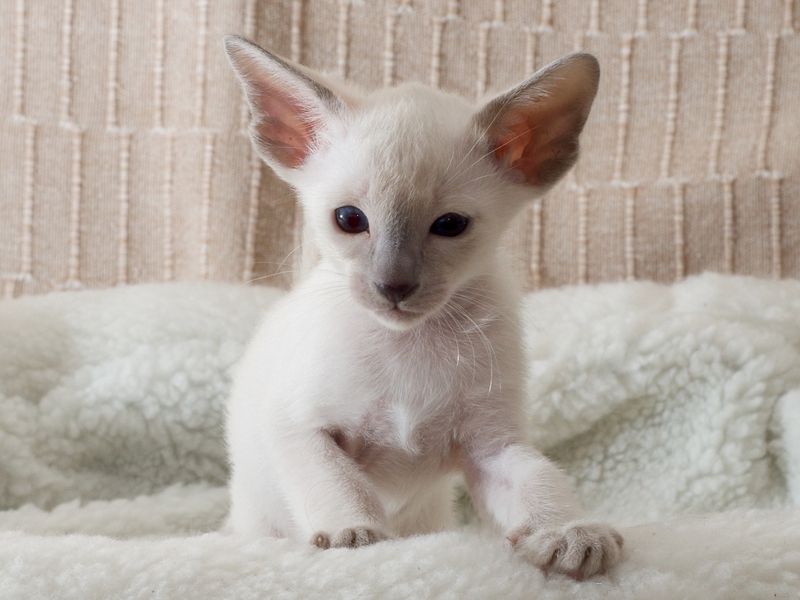 It is our duty to breed healthy and social animals and preserve the traits that make Siamese and its cousin breeds special. The Siamese is everything ‘very’ – very intelligent, very vocal, very active, and very affectionate. The breed can be very demanding and should not be left alone for long periods of time. Daily play and interaction are critical to a Siamese’s emotional and mental well-being. Active feline friend will help keep a lonely Siamese happy while you are at work, but there is no substitute for interaction with his human. Siamese do not suite everyone, and not everyone suits Siamese. You should be aware that this race is demanding, but, also, they give so much in return. We interact with our cats a lot, they take part in almost all of our everyday activities. We spend a lot of time and socialize with our kittens, too. We love our cats and their offspring and wish to find good homes and loving owners for the small ones. We do not sell any kittens just by mail, but, it is a good way for the first contact. We want to meet the potential buyers. If you do not live in Sweden, please contact us via mail (or via the contact form bellow) for further information. – We will always be available to advise you and help you with our support and knowledge. Our love and care for kittens we breed started even before they were born, and will never cease to last. Please remember that even when you do everything right, bad things may happen. Unfortunately, life can be like that. The most you can do, and minimize the risks, is to take a good care of your cats; feed them well, keep their environment clean and give them a lot of love. Especially Siamese and cousin breeds need a lot of human contact. Also, you must keep your cats insured. The veterinary visits can be expensive, and if something happens to your cats, you will be able to provide them with the best possible medical care if you have them insured.